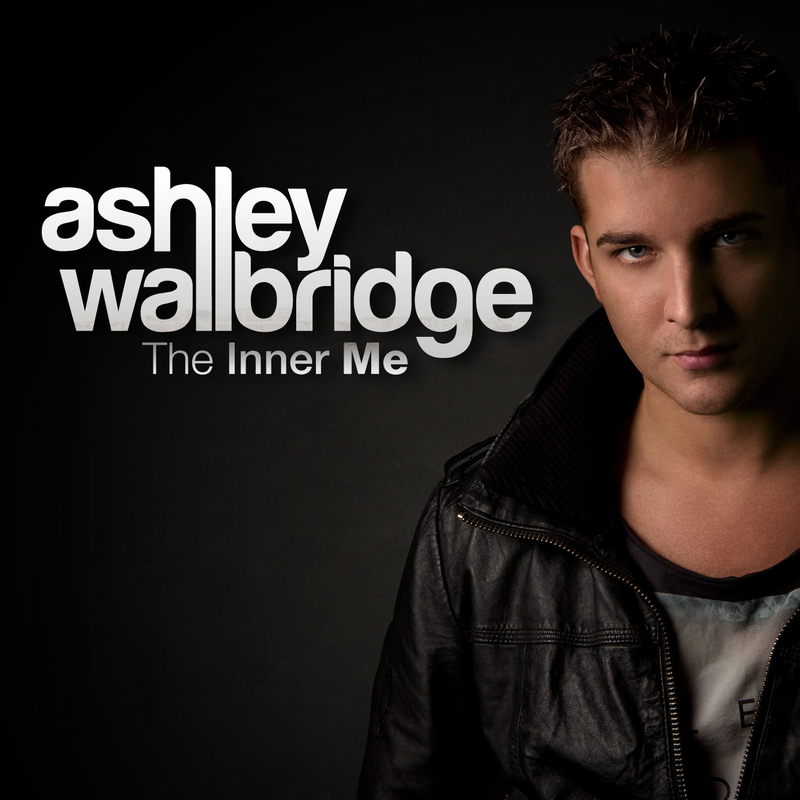 Featuring 17 brand new unreleased tracks, his debut album ‘The Inner Me’ reveals many new faces of Ashley Wallbridge. Awakening with a deep, down-tempo track, the album slowly but steady unfolds into a mix of progressive, trance and even some sound score classic music. Vocals by the likes of Audrey Gallagher, Elleah, Meighan Nealon, Matias Lehtola, musical synergy with producers like Andy Moor and Kobalt Infusion and of course the bright, unique sound of Wallbridge himself, make this an album with character and power. A musical journey, that will take Ashley Wallbridge much further than he’d ever imagined.